​An early start to the Saturday morning, but it was worth it! 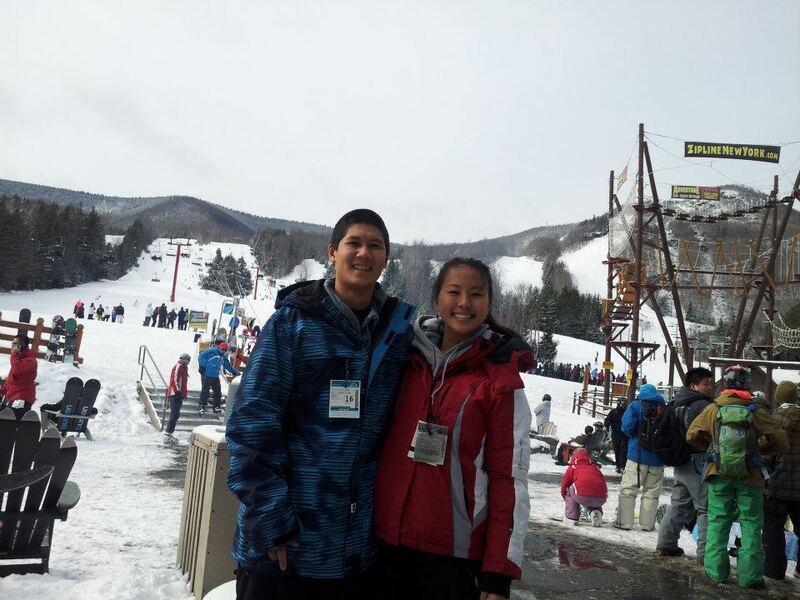 $25 for a Coach bus up and down to Hunter Mountain with a lift ticket included! Thank You Marist College! ​For the first six weeks of the semester, lift tickets are available for all students of all experience levels. 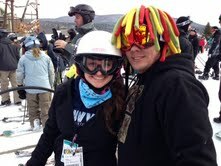 Hunter Mountain is a great place to learn, with multiple trails of each difficulty levels and a terrain park for the more experienced. ​Although I have been snowboarding before, I would NOT call myself a snowboarder. I tend to stick with the easier trails, slowing carving down the mountain. I also mastered a 360! When I say 360, I mean the kind where you fall so hard that you flip over a few times. I believe my record was three falls a trail, and believe me when I say that is a record. ​A note to all beginners: the lodge is a lovely place! After an exhausting run of falling and getting back up, falling and getting back up, and repeating, a bowl of Mac and cheese can really hit the spot. In this type of sport, sometimes the younger you start the better. That came true when the numerous five year olds zipped past me. With that being said, trying something new never hurt, unless you have a bruised knee that looks like mine. Overall, the trip to Hunter was a great success. I had the chance to hang out with my friends outside of campus, get a great work out and do something fun within my budget. 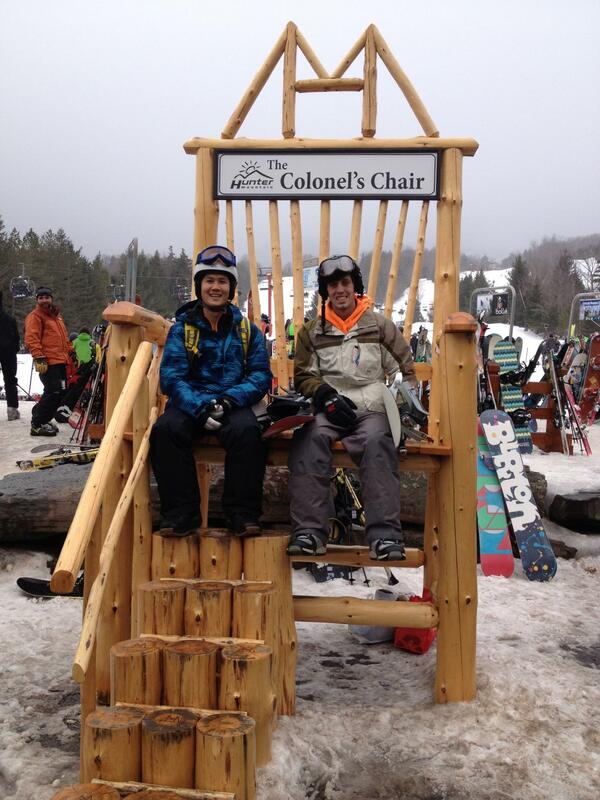 Fellow Ambassadors Thomas Dill and Alex Tom also made the trip up to Hunter! ← Things NOT to Pack For a Semester Abroad!